To save everyone she loves, Bo Bonitez is touring Zant, home of the murderous, shark-toothed aliens who so recently tried to eat her. 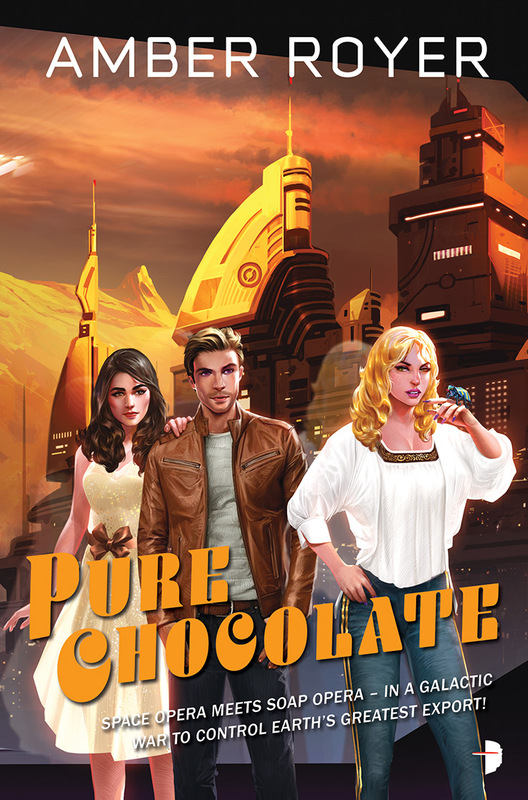 In the midst of her stint as Galactic paparazzi princess, she discovers that Earth has been exporting tainted chocolate to the galaxy, and getting aliens hooked on cocoa. Bo must choose whether to go public, or just smile for the cameras and make it home alive. 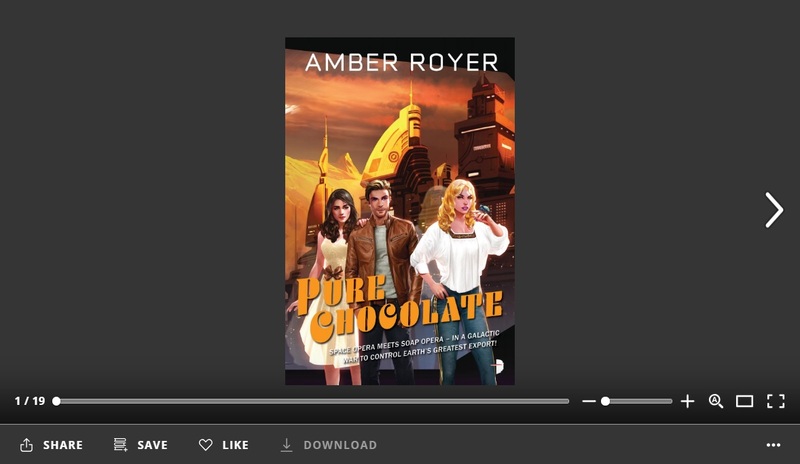 She’s already struggling with her withdrawal from the Invincible Heart, and her love life has a life of its own, but when insidious mind worms intervene, things start to get complicated! Available now at Barnes and Noble or Amazon.